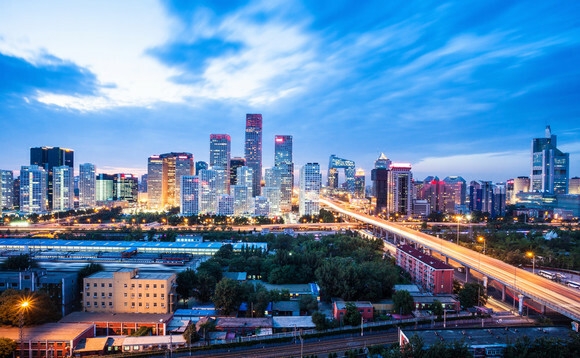 Emerging and frontier market asset manager East Capital has announced the transition of its East Capital China Fund to a thematic environmental strategy for China as of 2016. The East Capital China Environmental strategy looks to capture the favourable investment backdrop that the environmental challenges offer in China. The fund will now mainly invest in issuers whose products, services, technologies and infrastructure aim to bring sustainable development solutions to environmental challenges in China. As a Luxemburg domiciled Ucits fund, funds investment universe consists of on- and offshore Chinese equities, including sectors ranging from clean energy to energy efficiency, clean transport, clean water & air, environmental assets and sustainable agriculture. The fund is managed by East Capital’s CIO and partner Peter Elam Håkansson, supported by a local Hong Kong team led by François Perrin. Perrin was previously head of Greater China at BNP Paribas Investment Partners Asia and recently joined East Capital.